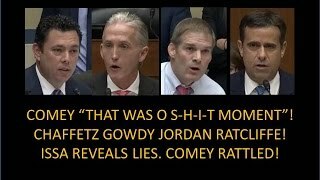 Comey "That Was "O S-H-I-T" Moment"! 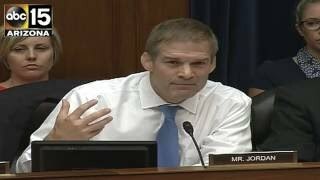 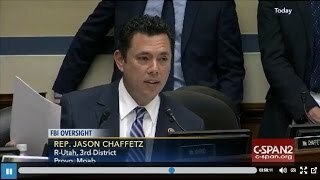 Chaffetz,Gowdy, Issa,Jordan! 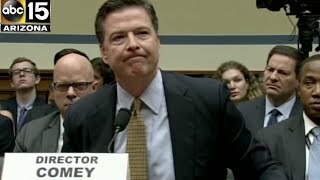 Issa Reveals Lies! 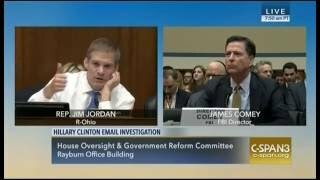 Comey Rattled! 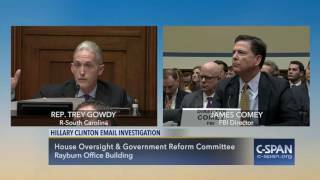 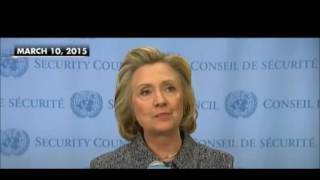 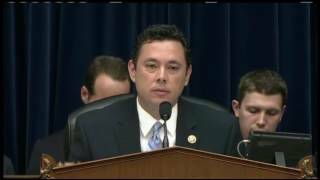 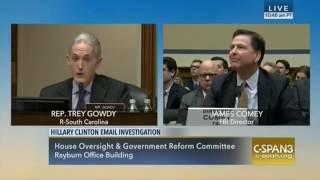 Rep Chaffetz Reads Cheryl Mills/Cooper 2010 Email to Comey: "Is Server OK?"